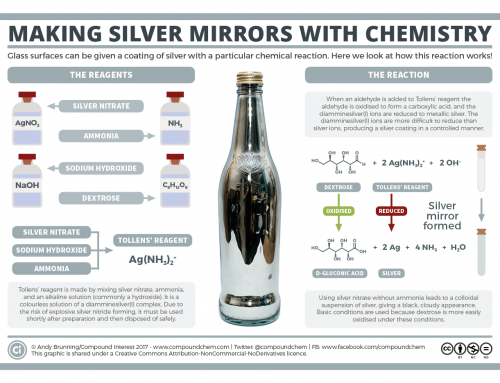 Recently, some of my classes have been revising types of chemical reactions, which inevitably set me thinking about how to represent them visually in an easy to understand way. 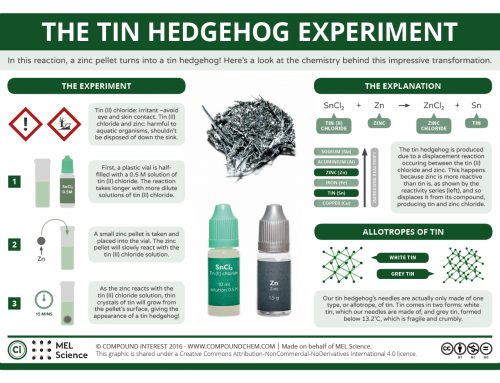 These are the first few posters I’ve come up with – each has a large icon representative of the reaction type, as well as a short description of the reaction, and an example. Hoping to add a few more over the next few days! Click the image to enlarge and make it readable, or, alternatively, I’ve copied the text from the posters into the post below. You can download printable versions at the foot of the page. 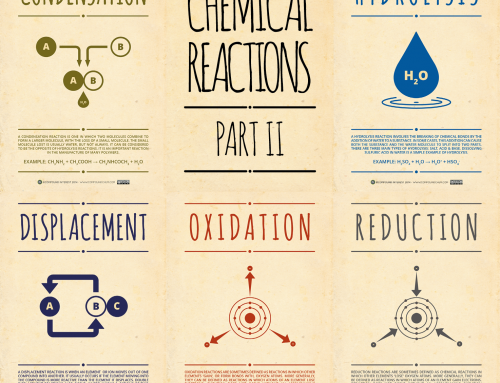 Addition reactions, also known as synthesis reactions or direct combination reactions, involve two or more reactants combining to form a single, more complex product. Examples are the reaction of iron and sulfur to form iron sulfide, or, in organic chemistry, the reaction of ethene and bromine to form dibromoethane. Combustion reactions involve oxygen reacting with another element or compound to produce energy in the form of heat & light. They are always exothermic. Complete combustion requires a plentiful supply of oxygen – in a limited supply, incomplete combustion occurs, and different products can be formed. When organic chemicals combust completely, the products always include carbon dioxide and water. 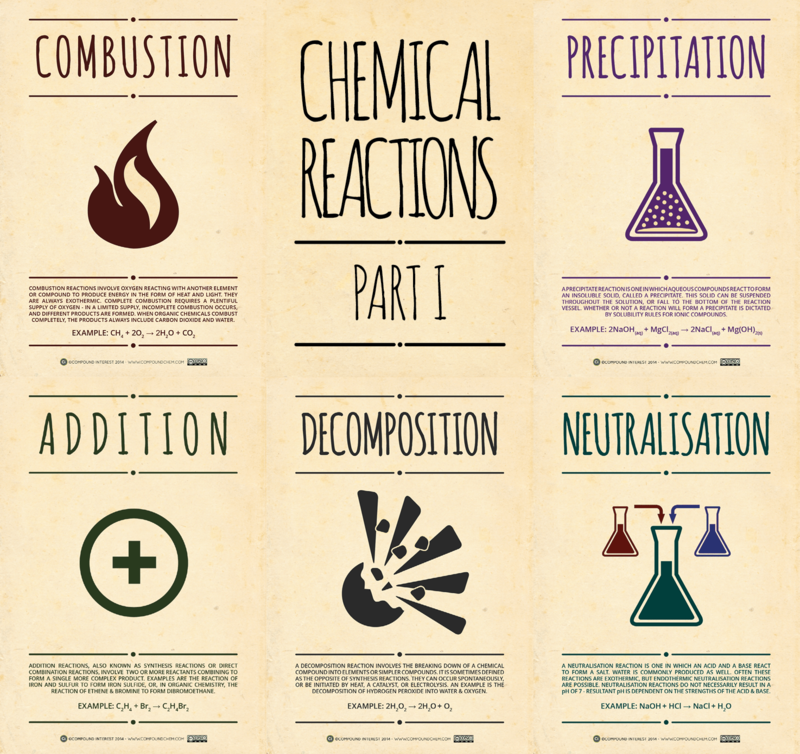 A decomposition reaction involves the breaking down of a chemical compound into elements or simpler compounds. It is sometimes defined as the opposite of a synthesis reaction. They can occur spontaneously, or be initiated by heat, a catalyst, or electrolysis. An example is the decomposition of hydrogen peroxide into hydrogen and oxygen. 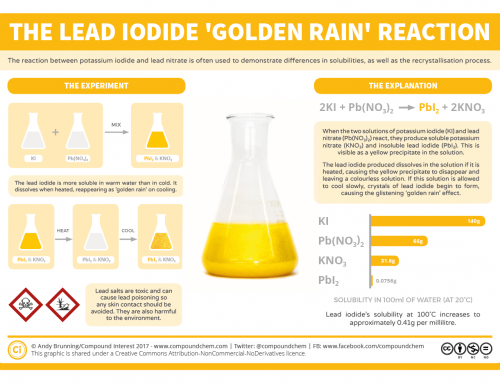 A precipitation reaction is one in which aqueous compounds react to form an insoluble solid, called a precipitate. This solid can be suspended throughout the solution, or fall to the bottom of the reaction vessel. Whether or not the product of a reaction will form a precipitate is determined by solubility rules for ionic compounds. A neutralisation reaction is one in which an acid and a base react to form a salt. Water is commonly produced as well. Often these reactions are exothermic, but endothermic neutralisations are possible. Neutralisation reactions do not necessarily result in a pH of 7 – resultant pH is dependent on the strength of the acid and the base.